Adventures in the Endless Pursuit of Entertainment: That's DAME Harriet Walter to you! That's DAME Harriet Walter to you! It's a New Year miracle! 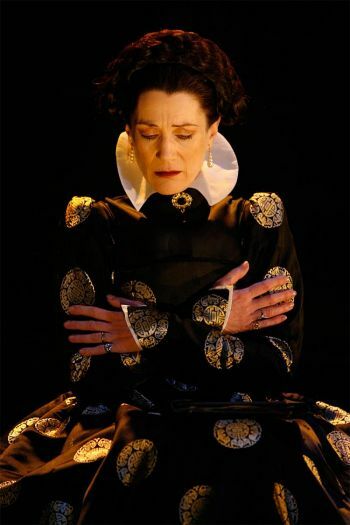 Harriet Walter is now Dame Harriet Walter! Now we just need her to come do some Daming on Broadway again.